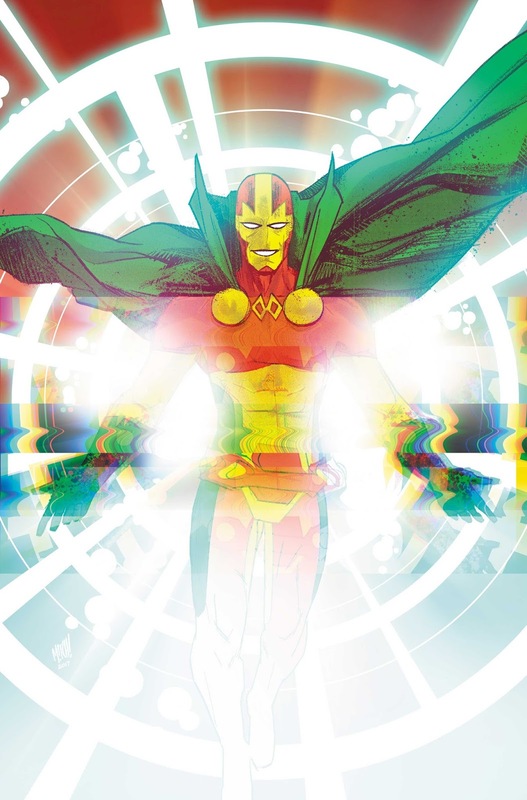 From the team behind THE SHERIFF OF BABYLON and the Hugo Award-nominated writer of Vision comes a unique take on Mister Miracle, one of Jack Kirby’s most beloved New Gods. 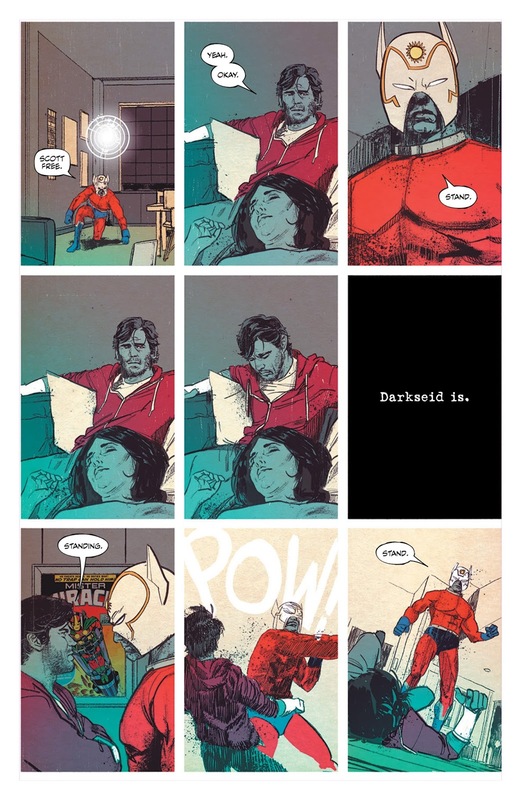 Beginning this August and running for 12 issues, new series MISTER MIRACLE from writer Tom King and artist Mitch Gerads will take readers on an episodic roller coaster of death, resurrection, mystery and intrigue. Created by Kirby for DC and first appearing in 1971’s MISTER MIRACLE #1, Scott Free, using the stage alter ego of Mister Miracle, is the greatest escape artist who ever lived. 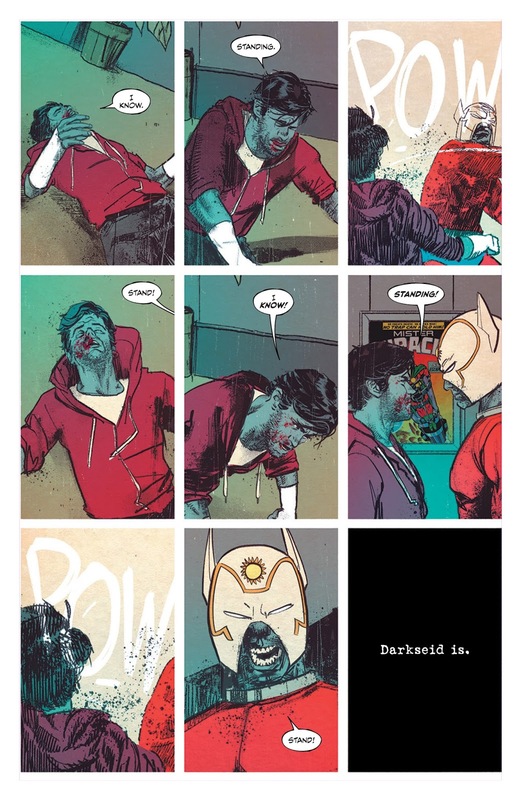 So great is his skill that he has mastered every illusion, achieved every stunt and pulled off every trick—except one. He has never escaped death. Is it even possible? 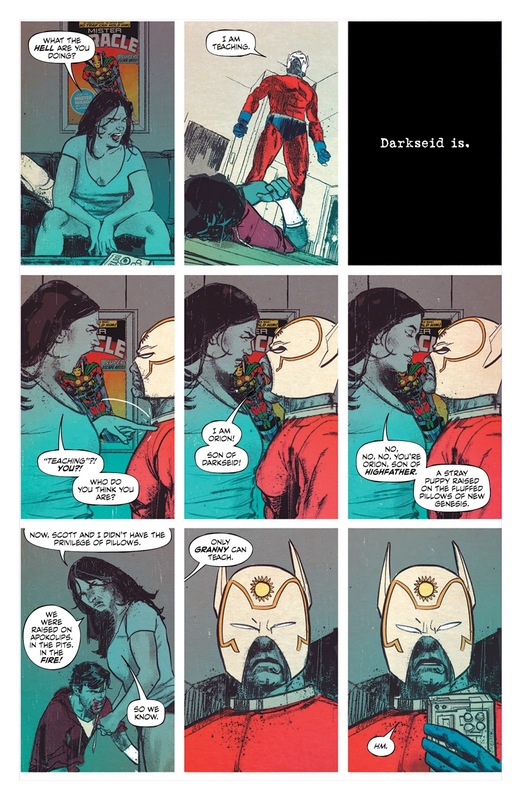 MISTER MIRACLE #1, written by Tom King, illustrated by Mitch Gerads, lettered by Clayton Cowles and edited by Jamie S. Rich, will hit shelves August 9. 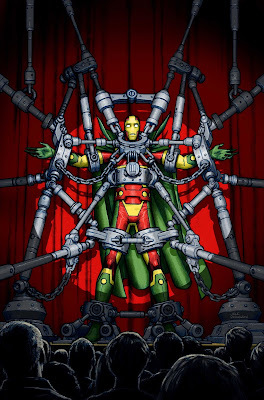 Cover artwork is by Nick Derington with variant cover by Gerads.